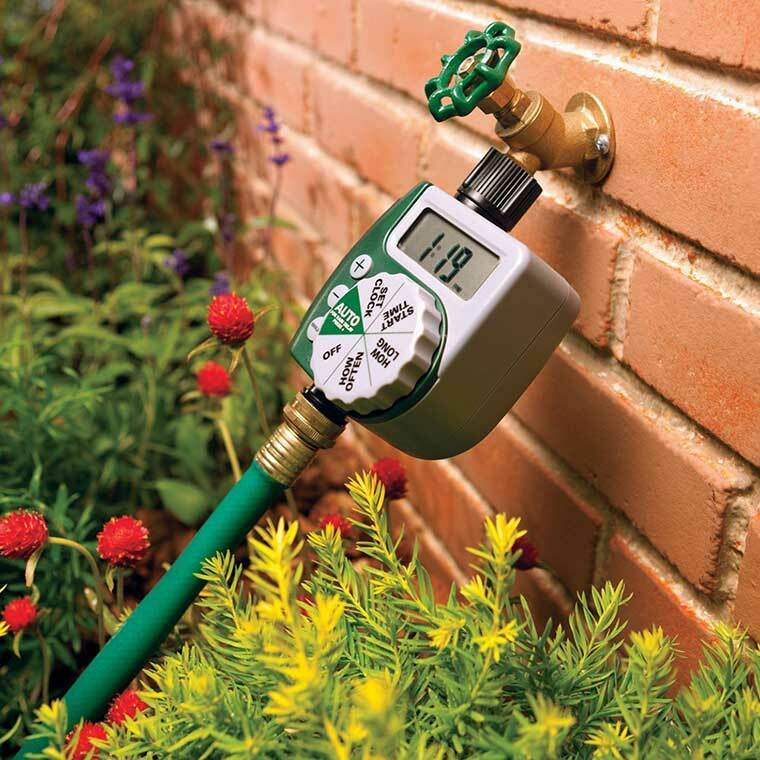 A programmable house facet is a useful tool to automatically water the grass or plants at a set time every day. With this tool, there will be no more dead or brown plants around the house. The unit has a digital display and straightforward design, making it easy to set. All they will have to do is set what time, how often, and for how long they want to unit to run. This programmable house faucet is a great for idea for moms that have a garden, bushes, or grass to water. It has a lot of great features and can be set from intervals ranging from 6 hours to once every 7 days. It has a manual override switch so your mom can water as she pleases.